Look, I get it, it's midterm season and that means Halloween costume shopping fell to the very, very bottom of your to-do list. That doesn't mean you can't celebrate with the best of 'em and still rock a fun costume. 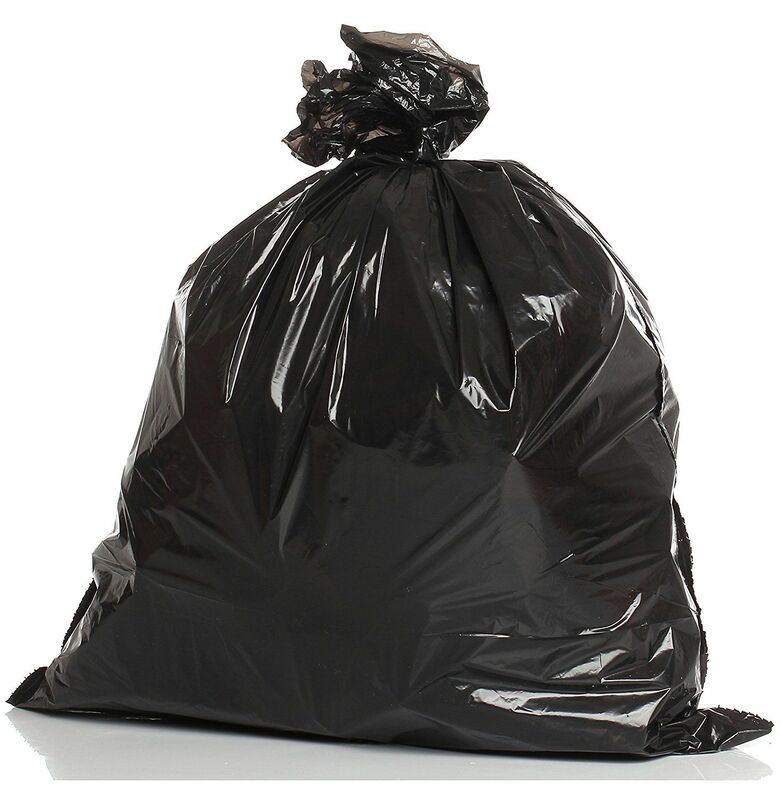 The Tab CU has you covered with some super hip, trendy costumes that will be the hit of every party (probably). 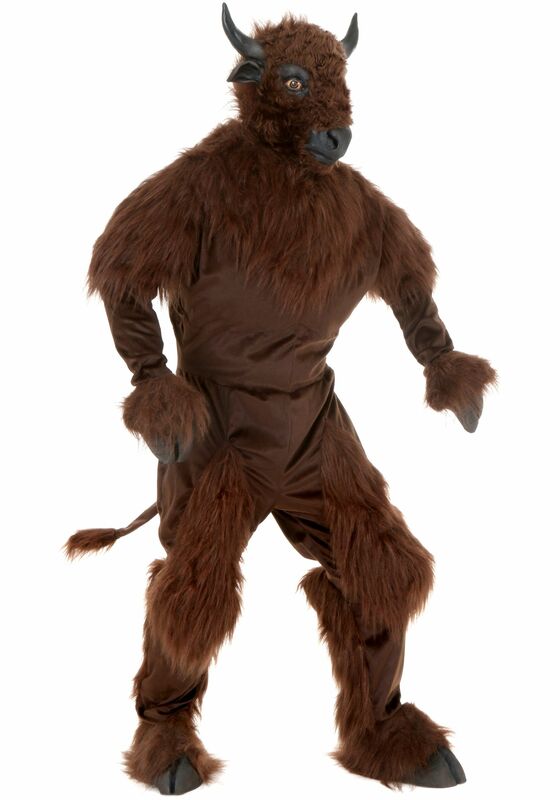 Grab your roommate's buffalo horns, throw on some black leggings and a brown t-shirt (easily purchased from Walgreens), and send it to The Hill. You'll be warm, comfy, and the hit of every party, 'cause who doesn't love Ralphie? Hit up the CU bookstore and snag a football jersey. Chances are they're on sale at this point in the season, so don't worry too much about that price tag just yet. Slip on some black spandex, slide on some eye black, and lace up your converse – you're ready to take more Burnetts pulls at your go-to frat than anyone. Bonus points if you add heels. The frat boys in Boulder aren't so typical, so you have some options to work with here. Keep it classic, with the stereotypical frat boy look – a polo, khakis, Sperrys, and a baseball cap turned backwards. For more of a Boulder frat look, channel your inner California boy and throw on a hoodie, or a Patagonia jacket if you're trying to stay warm. To pair with the hoodie, some trendy jeans & Vans will do the trick. Again, you have two options here. The cliche sorority girl look would mean throwing on an XL t-shirt, running shorts (norts), & Nikes. The Boulder sorority girl look would call for a trendy baseball cap, denim shorts, Birkenstocks, and your favorite frat t-shirt. 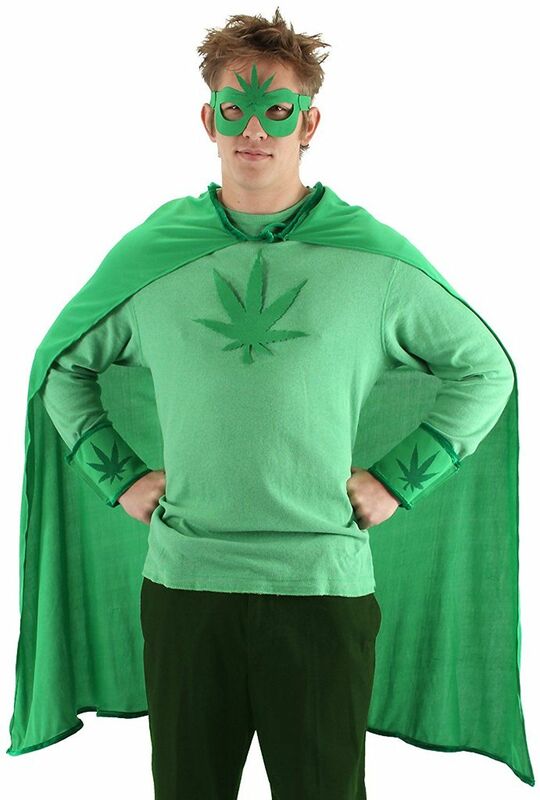 I think we've all stopped trying to deny the Colorado/CU stoner stereotype at this point, so fully embrace it with this green monster of a costume. Hit up Target and buy everything green you can find, and you're all set. Happy Halloween, Buffs! 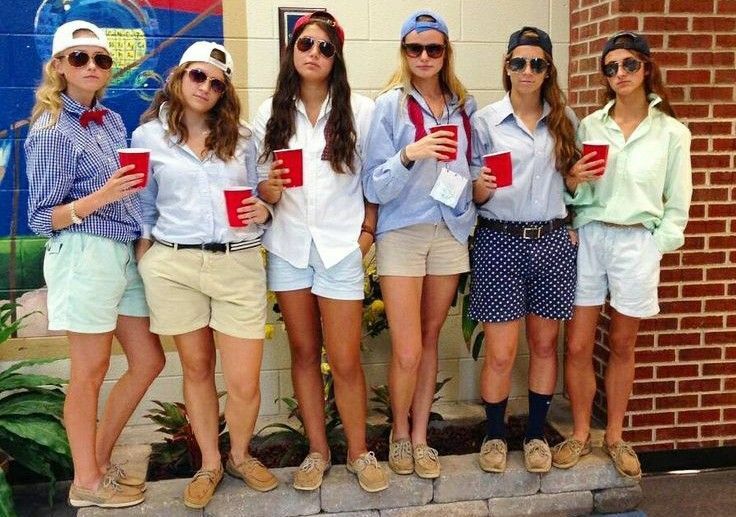 Send us your pictures if you decide to wear any of these killer costume ideas.